Take a look at how a typical day works for our family when we use our family summer schedule for kids. Don’t forget to Subscribe to my YouTube channel while your there! Click the image below that you want to download. 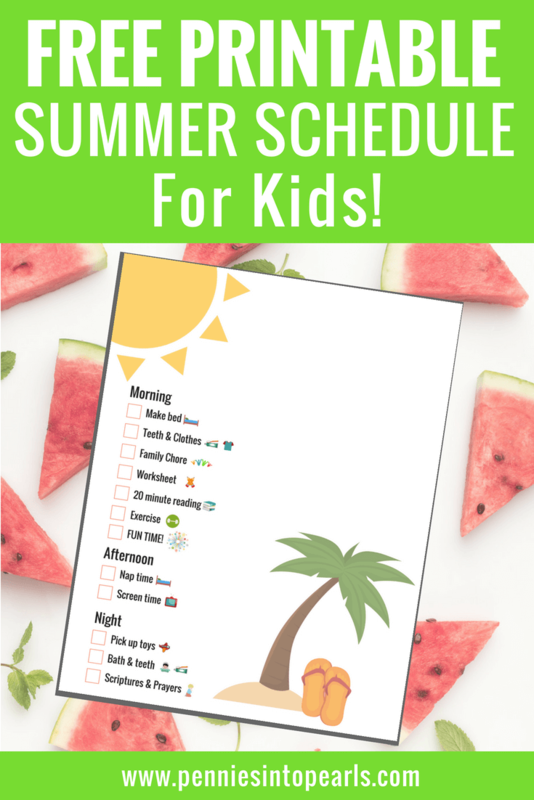 It’s a great idea to laminate these summer routines for kids printables so you can use a dry erase marker check off which activities the kids have accomplished. Then easily erase each morning to start new! Two years ago we invested in this super affordable $40 Laminator and use it all the time! It’s also what I used to keep our Summer Bucket List 2018 safe from all the sticky little hands! Also, this pack of 100 Laminating Pouches that has lasted me the last two years and I still have a ton left. 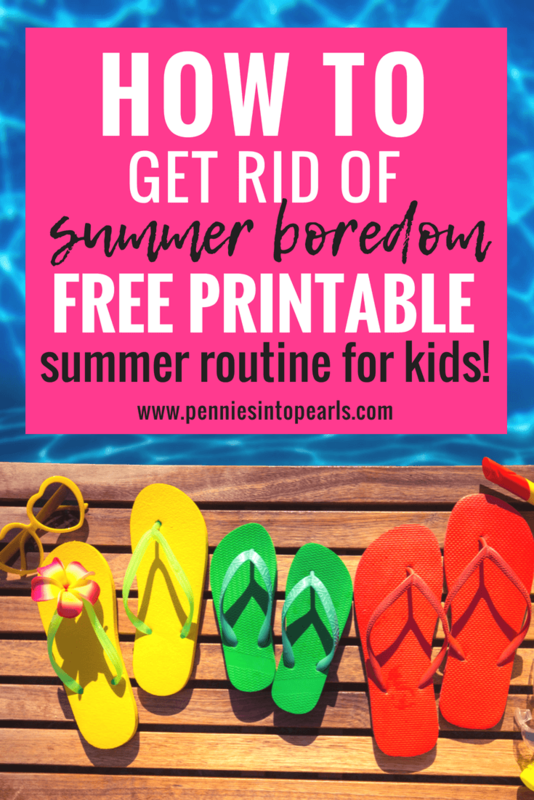 What Does Your Summer Routine for Kids Look Like? 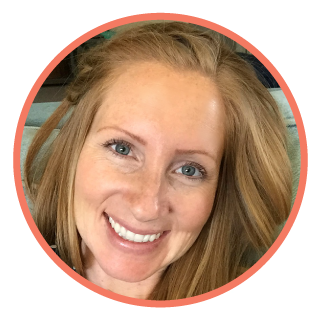 I would love to hear what you incorporate into your summer routine for kids? Let’s chat in the comments!